The new and improved E-Z UP Lightweight Dome Canopy tent is a perfect choice for your family, no matter the outdoor occasion! 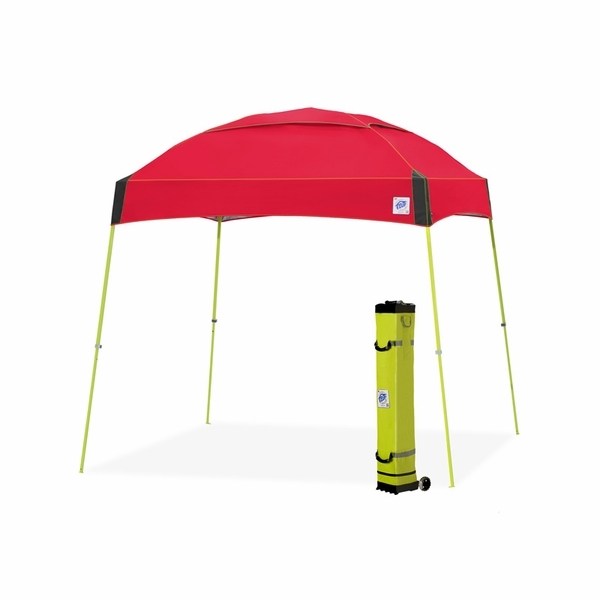 The E-Z Up Dome Canopy Tent has several upgrades including a flexible roof and rubber grip handles for rolling and lifting the tent. 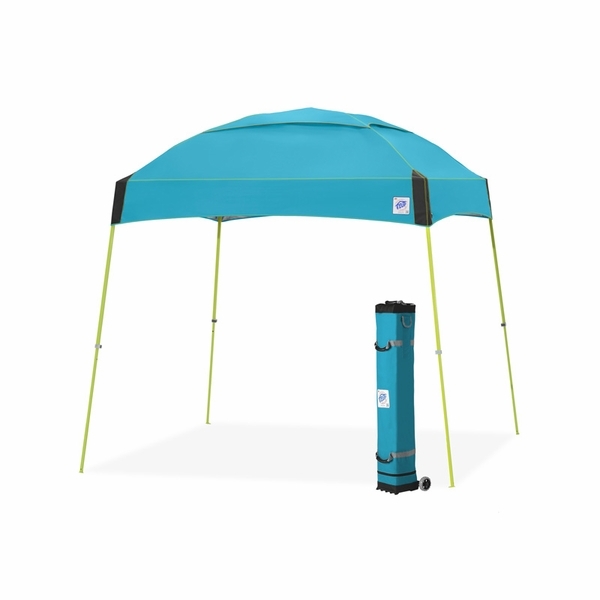 The E-Z Up Dome Tent weighs less than 40 lbs., and comes in a new Deluxe Roller Bag that features E-Z Glide Wheels & a sturdy fabric strap, making transporting the Dome Canopy Tent an E-Z Breeze. 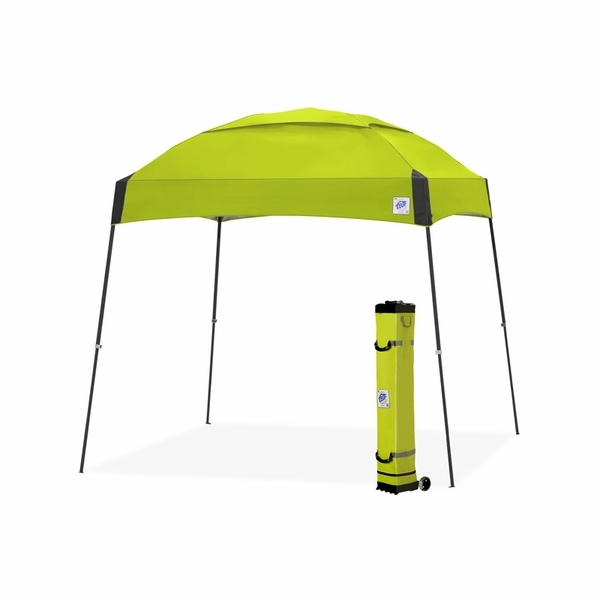 The E-Z Dome Canopy Tent is available in six different color combinations, and also includes a One Year Defect Warranty. WARNING: This product can expose you to chemicals including Tris(1,3-dichloro-2-propyl) Phosphate which is known to the State of California to cause cancer. For more information go to www.P65Warnings.ca.gov.